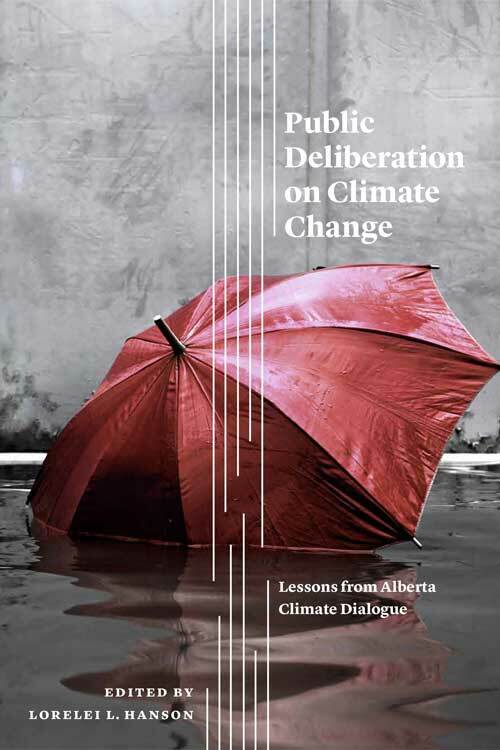 From the perspectives of three deliberation practitioners involved in ABCD, this chapter offers an insightful reflection on public deliberation. Through an assessment of the processes and outcomes of the ABCD project, they explore some of the theoretical and practical considerations of developing public deliberation in the future. The practitioner-authors highlight the centrality of three factors in the facilitation of deliberative practice: issue framing, planning for mini-public deliberations, and enabling citizen deliberation. The purpose of deliberative dialogue is not to transform citizens into policy experts. Public deliberation aims to enable focused learning, in concert with values-based discernment and thoughtful wrestling with trade-offs that are inevitably embedded within different choices, to arrive at reasoned recommendations or advice on preferred directions or decisions. Public deliberation requires facilitators to play multiple roles including process experts/designers, collaborators, and researchers, as they assume responsibility to assess and balance the quantity and intensity of learning and deliberation requirements with citizens’ needs for a safe, constructive and energizing environment to do their work. Providing a range of learning approaches helps to bridge participants’ different ways of knowing and builds their confidence and competence to deliberate. Mixed methods support people in exploring their common ground while protecting space for divergence and difference. The policy and community context within which deliberative dialogues are conceived, combined with the time and resources available, will inevitably shape deliberation, and therefore need to be well understood before embarking on process design and planning. Deliberations that aim to influence government policy both sharpen and confine the scope of a deliberation. A policy focus can limit participants’ opportunity to reframe the issue in ways that bring different understandings of the issue’s complexity and allow for emergent thinking by participants; this can be counterbalanced by supplementary materials such as participant handbooks, presentations, and videos that explore broader frames. For complex issues that require action by citizens as well as society actors, aligning policy with values will have the most likelihood of success. Understanding the public judgment citizens arrive at through deliberation includes understanding how people have prioritized the critical values and the trade-offs they have arrived at in doing so. If the best technical solution is in conflict with citizens’ critical values around an issue, the solution may be resisted. Participatory approaches, sustained over time, can help people deliberate on what communities can and need to do to address the intractable issues of energy transition and climate change, and should include an iterative approach that engages people over time. Strengthening Public Engagement in Edmonton - Centre for Public Involvement, City of Edmonton, University of Alberta Extension Department 2015. "Deliberative Dialogue to Expand Civic Engagement: What Kind of Talk Does Democracy Need?" Martha McCoy and Patrick Scully, National Civic Review 2002. Climate Access: Sharing What Works - Preparation Frame: Guide to Building Understanding of Climate Impacts and Engagement in Solutions 2015. "How and Why Deliberative Democracy Enables Co-Intelligence and Brings Wisdom to Governance" - Janette Hartz-Karp, Journal of Public Deliberation 2007. Creating a national citizen engagement process for energy policy - N. Pidgeon, Christina Demski, Catherine Butler, Karen Parkhill, & Alexa Spence. 2014. Expertise, Technologies and Ecologies of Participation - Jason Chilvers 2014. Remaking Participation: Science, Environment and Emergent Publics - Jason Chilvers 2016.